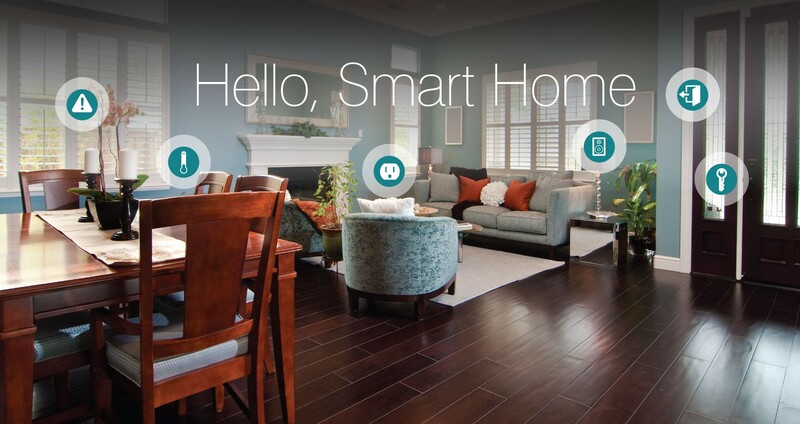 Home appliances and gadgets are becoming more connected than ever – connected fridge, kettle, toaster, oven, smart TV, smart lighting, home assistant – they talk to the internet whether you like it or not, with or without your permission and one of the most important questions is safeguarding our homes from hackers, cyber attacks, and intruders who might be able to gain access with or without intention of doing your harm. As the saying goes, prevention is better than cure. Discussing the future of technology and how we interact with them at this year’s McAfee Labs event in Paris, the way we communicate and interact with our technology will move from just touch to voice and even users becoming ‘Bio-users’ in the sense that we may not even need to talk to our connected home to perform any action. Imagine walking up to your house and the house knows it’s you? a future where you know longer need to remember things and enter things because a chip will be there to perform all that mundane tasks for you. With all that access to a chip comes the risk of exposing our lives and data to those who may intend to do all the wrong things with it. With over 30 years of leadership in the security industry and detection of more than 635,000 new threats every day – let that sink in – McAfee is working with router manufacturers like D-Link in order to integrate some form of security measures in their products to keep customers safe. Connected devices at home all individually connect to the router via ethernet or WiFi, and they all talk to the internet using various settings, some of which the user may not even know how to modify to keep the device secure; for example, when you buy a security camera, what security measures have you taken to ensure no one can connect remotely to intrude your privacy? As we have more devices demanding to be connected to the Internet in order to function or even do simple things like download updates, the best way to protect the user is not just at ISP level, but also in the home itself at the router level so even when the possible weakest link – the user set password – is weak, you have something that’s got your back. McAfee’s comprehensive home network security offers various levels of security to ensure you and your family are safe. You get a router with a built-in service that offers parental controls, fingerprinting (detection of all connected home devices), malicious domain protection so you don’t connect to phishing website by mistake for example, block device access via router hardening, vulnerability check on all connected devices, detect any anomaly and suspicious behaviour detected from any IoT devices and even away mode so that no new devices can connect to your network while you’re away and bring it to the new age. The irony here is that you also get voice-based controls where you can easily use your voice to ask for network status for example – welcome to the future. This system will connect to McAfee’s cloud service which hosts all the threat intelligence analysis, policy management, parental control capabilities; this serves as the watching eye/guardian angel over your network and you have access its settings using a mobile app. While this article doesn’t dive too deep into some of the security risks that come with the future of connected homes, it programs us and the future generation into a way of thinking so that security for us becomes a second nature, a way of life for when we buy or set up our homes with fancy tech. How are you protecting your home? Is Internet security a concern for you? Join the conversation.